Here is a humorous book trailer by Yastrow that explains the value of persuasive conversations. Ditch the Pitch gives essential recommendations to salespeople, business managers, and anyone who wants to persuade those around us. Steve believes that to be persuasive we need most of all to engage in fresh and spontaneous conversations. 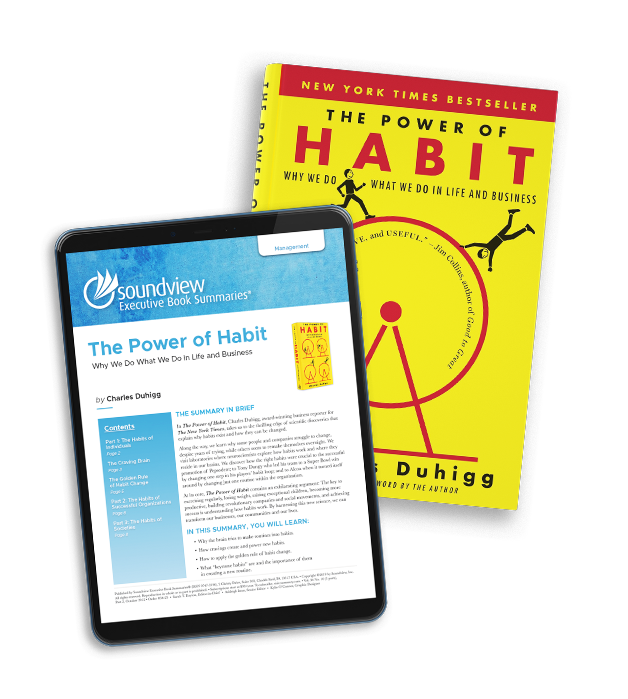 By learning his six habits and the easy practices for each habit, we can quickly discover what makes every customer unique. We can then effortlessly navigate a persuasive conversation specifically created for each person – to give the right message to the right customer at the right time. #1 Think input before output. #2 Size up the scene. #3 Create a series of “yeses”. #5 Focus the conversation on your customer. #6 Don’t rush the story. Join us on June 10th for our Soundview Live webinar The Art of Improvised Persuasion and hear from Steve directly on how to apply these habits to your conversations, sales or otherwise. And if you’re in sales, invite your whole sales team to the webinar.